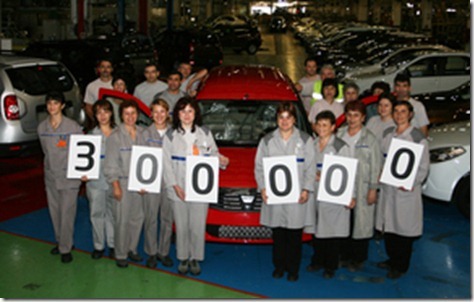 The Chief designer of Renault, Laurens van den Acker, arrived a year and a half ago after a successful internship at Mazda aims to radically change the design philosophy of the brand.The Dacia brand will also be influenced by the new designer, that will aim to individualize the Renault brand and its low-cost Romanian subsidiary. "Renault will get a Latin, more emotional design, while the Dacia brand will remain robust, more northern, focused on reliability. We will have two brands that are not threatening to cannibalize" said the designer. Referring to the first-generation of Logan, Van den Acker said: "The Logan was a model with a utilitarian side, and people bought it primarily for its price and the space provided. In the future we could offer the model more attractiveness. We do not want people to feel ashamed of their car". 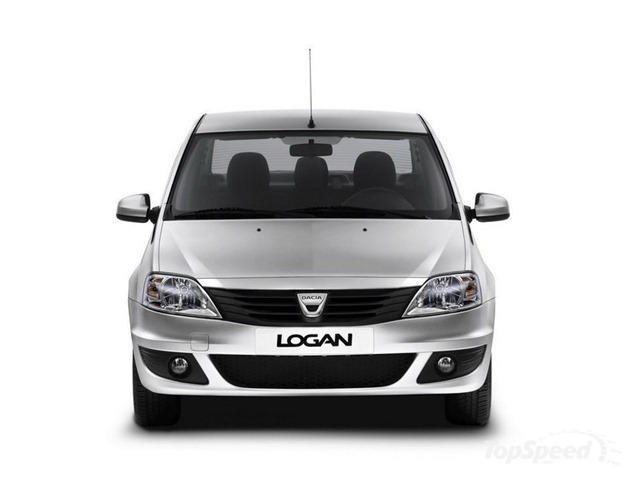 Van den Acker spoke about the next generation of the most important Dacia model: "Not long ago, when we offered to test a few prototypes of next-generation of Logan, the people said that the model is no longer a low cost. This is the evidence that we no longer relate to Logan’s successor as a low-cost model. We will change the name of the platform because we don’t want confusion. The model will provides a perception of quality. Even the interior will be a better one. I think that the proportions will improve and even the design theme. 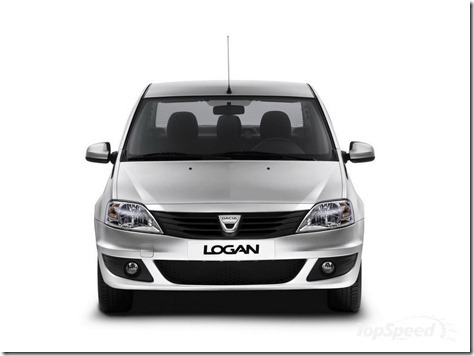 If in case of Renault we need something spectacular, in Dacia we need evolution, because the recipe works". 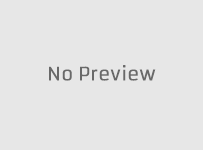 The Dutch designer has referred to the Duster when it came to the design of the Dacia Logan: "Currently, the Duster is indeed the most advanced form of the Dacia design. It is a car that is bought not only because of its price. People like his design, so for me it is a good starting point. 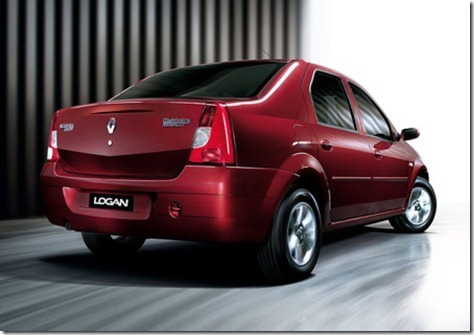 Therefore, the future Logan will be inspired by the Duster’s line and not the old Logan model" concluded van den Acker.